The Jasper Walmart Supercenter notes it was named the Regional Supercenter Store of the Year, beating out stores in the northern halves of Alabama and Mississippi. The Walmart Supercenter in Jasper, already excited over a major ongoing renovation, has been honored as the best Walmart in a region covering the northern halves of Alabama and Mississippi. Store manager Chris Rhodes said the Regional Supercenter Store of the Year Award was given to the Jasper store, Store No. 287, at a Jan. 30 company meeting in Houston, Texas. The Jasper location, which received the award for the Southeast Division, Region 14, beat out approximately 130 stores. It is based off of the level of service we provide our customers and taking care of our associates. Of course, that is based off of different metrics and those are the two most critical metrics that they measure off of. 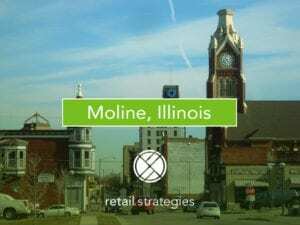 The retail store at the Jasper location was recently named the best in Fiscal 2018 across the entire national chain. When you browse through the store end of Cracker Barrel’s Jasper location, you are now going through the best Cracker Barrel store in the entire national chain. 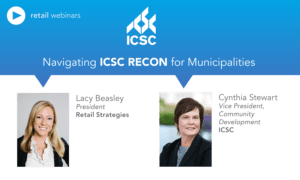 The criteria to judge the retail stores includes sales, and traffic growth over the year, he said, as well as how many restaurant guests then purchase from the retail store. “That’s a big thing, because they want to see if they are eating or are they shopping in the store as well,” he said. 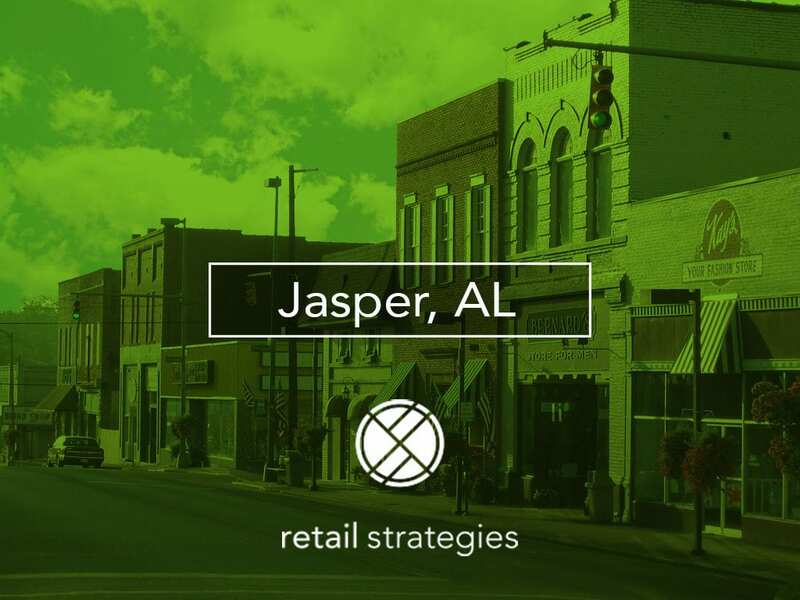 Retail Strategies is thrilled to partnered with Jasper, AL.